On April 22, gold prices decreased from a maximum of $1,203.50 to below $1,190. There were no conclusion reached at the meeting of the euro group on April 24 regarding the economic reform for Greece, including its possible exit from the euro zone, were delayed. According to Reuters, this drop of gold prices was also influenced by the strong housing data in U.S. by National Association of Realtors which stated that sales increased its highest level in more than a year. On Thursday 23 prices remained stable with no remarkable ups and downs between $1,180 and $1,190 while dollar was rallying from last crash. On Friday 24 gold prices landed hard and hit the lowest of the week with $1,176, and were stable during weekend at nearly $1,180. Investors and gold bugs were keeping up to date with the gold market changes to keep buying at a profitable price and be aware of any increase to sell. These purchases led prices of gold to surge at the level of nearly $1,207 on Monday 27. On Tuesday, prices of gold rose to the highest levels – the weekly record of $1,207 - amid worries regarding the U.S. Economy, in particular the confidence of consumers, and doubts about Greece situation in the euro zone. The future two-day meeting of the Federal Open Market Committee also played a relevant role in the gold market as the monetary policy conclusions will provide indications to forecast the future of gold. If the Federal Reserve does not increase interest rates, gold will not need to struggle to compete with other assets, and prices could rise unpredictably yet. On 28, prices of gold reached $1,214.36 per ounce, becoming more expensive for foreign purchases, and at the expected Fed meeting. 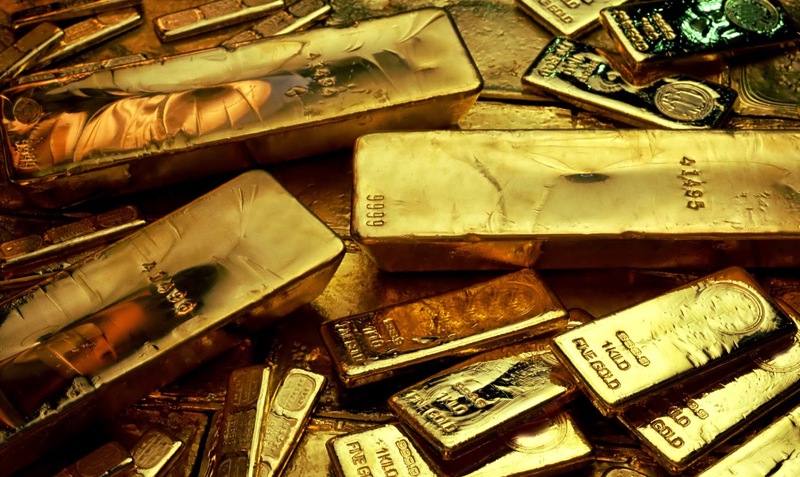 While everyone is on the lookout for the most profitable prices of gold, the clients of Emgoldex buy the highest quality investment gold bars in the online store with additional advantages. The clients have the option to build their own gold business with which they receive a high and stable income. Keep track of the latest gold news and share the best opportunity to buy gold!